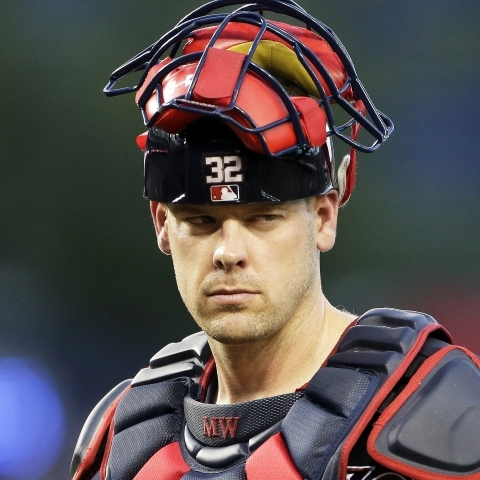 St. Louis Cardinals catcher Matt Wieters is not in the lineup on Friday. 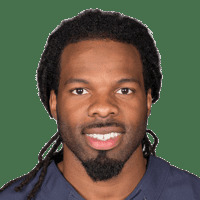 The Arizona Cardinals signed free agent wide receiver Kevin White, formerly of the Chicago Bears. 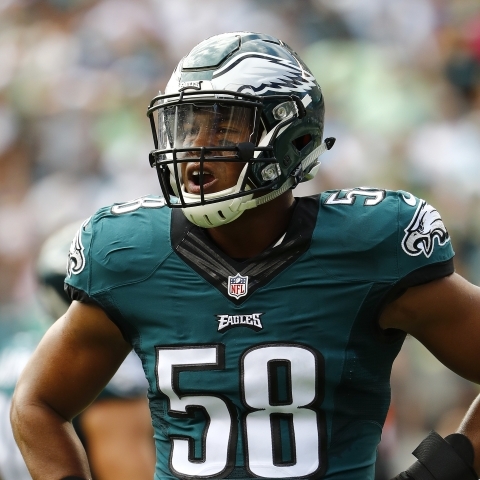 The Arizona Cardinals agreed to terms with linebacker Jordan Hicks, formerly of the Philadelphia Eagles, on a 4-year, $36 million contract, reports Ian Rapoport of NFL Network. 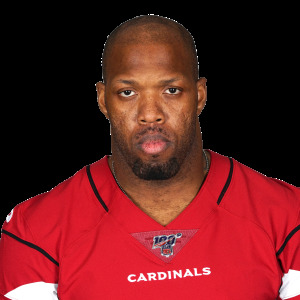 Free agent linebacker Terrell Suggs will not return to the Baltimore Ravens for a 17th season, choosing to sign with the Arizona Cardinals for 2019, per Ian Rapoport of NFL Network. 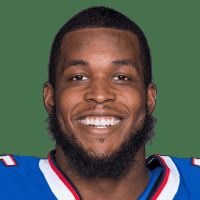 The Arizona Cardinals signed tight end Charles Clay, formerly of the Buffalo Bills, to a 1-year, $3.25 million contract. 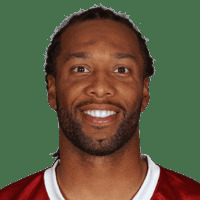 Arizona Cardinals wide receiver Larry Fitzgerald's new 1-year contract includes a base of $11 million with incentives, reports Field Yates of ESPN. 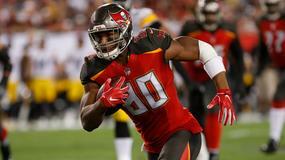 Arizona Cardinals wide receiver Larry Fitzgerald re-signed with the team on a one-year contract. 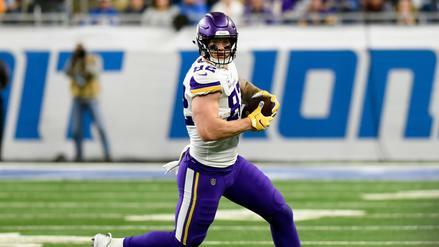 Kyle Rudolph underwhelmed in 2018, and the Vikings can cut him with no dead money. 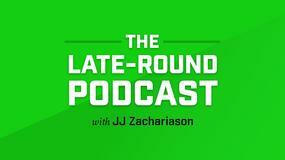 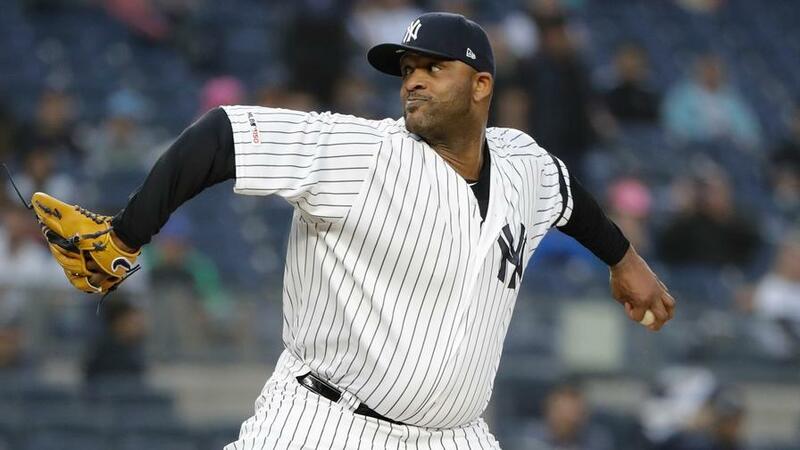 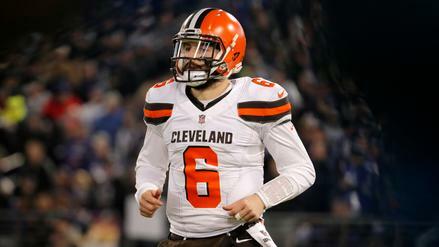 Which other fantasy-relevant players are in danger of being released? 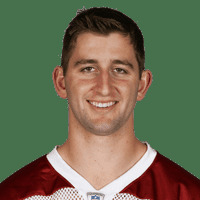 Arizona Cardinals quarterback Josh Rosen is "an extremely talented thrower," new head coach Kliff Kingsbury said. 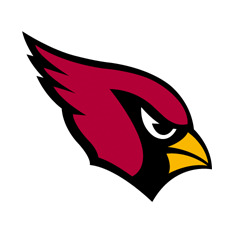 The Arizona Cardinals hired Kliff Kingsbury, formerly of Texas Tech, as head coach. 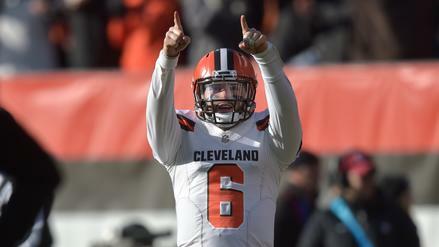 Baker Mayfield balled out in his rookie season, especially once the Cleveland Browns made changes to the coaching staff. 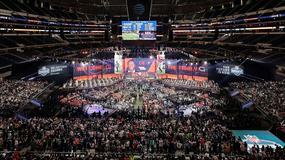 How did the other rookies from the 2018 quarterback class perform?